Malayalam actor Kollam Ajith has died due to stomach disease. He breathed his last on Thursday morning 3:20 am, April 5. Ajith was admitted to a private hospital in Kochi, Kerala to undergo treatement for stomach ailments. Kollam A. debuted in the film industry with 1983 film Parannu Parannu Parannu directed by Padmarajan. During his film career, he aced villain roles and was known for the same. He also did supporting roles. After a while, in 1989, he got to play the lead role in Agnipravesham. Ajith’s best work includes Yuvajanotsavam, Nadodikkattu, No.20 Madras Mail, Nirnayam, Aaraam Thampuran, Olympiyan Anthony Adam and Valliettan among others. 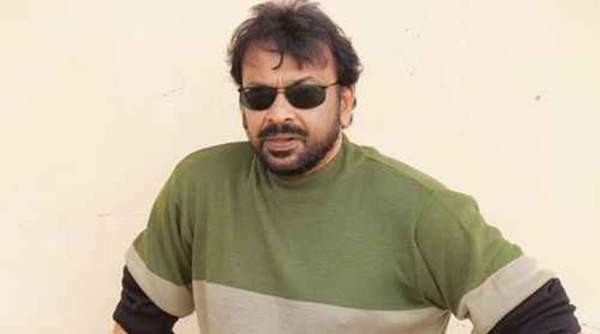 Apart from Malayalam films, he also appeared in Tamil, Telugu, and Hindi movies. He also directed Malayalam films – Calling Bell and Pakal Pole. The last on-screen presence of Kollam Ajith was in 2012 film Ivan Ardhanaari. After his death, he left his wife Prameela, daugther Gayathri, and son Sreehari. The film fraternity expressed their condolences on social media platforms. Later in the day, Ajith’s body was taken to Kollam to perform his last rites. In his entire career, he has a part of over 500 films and was prominently known for negative roles.